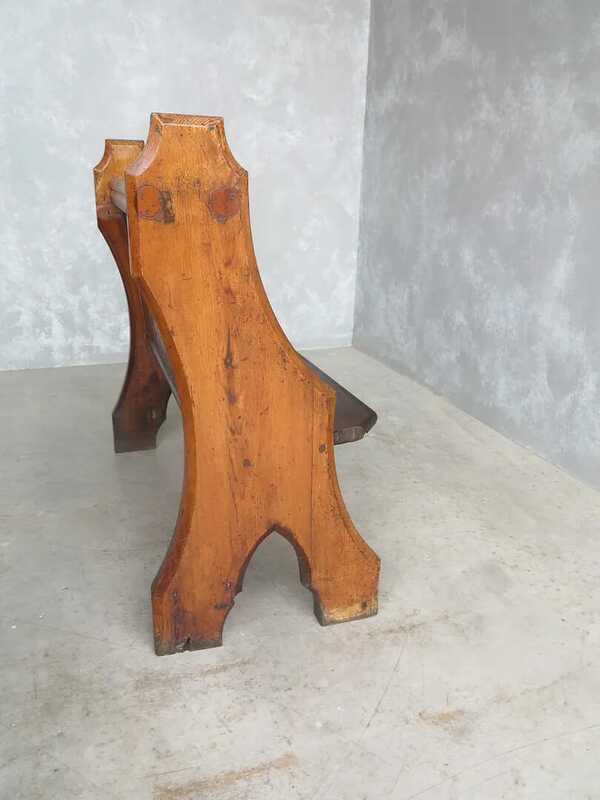 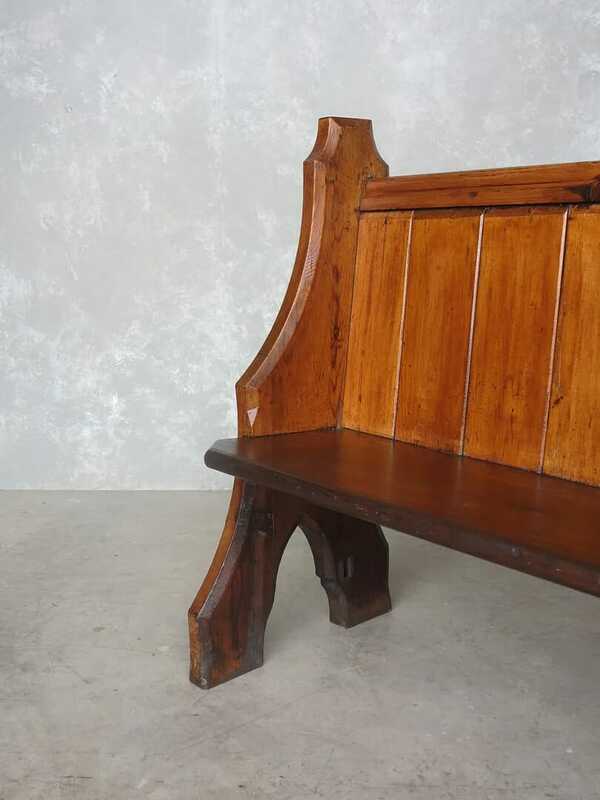 This Pine Church pew has a classic design and a lovely patina as shown in the photographs. 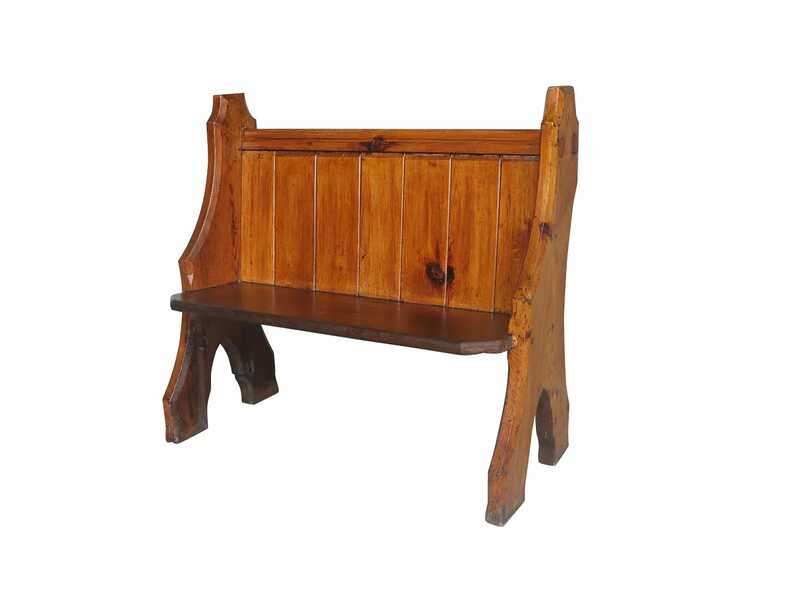 The pew is made from Pine and is very substantial - nice and sturdy construction. 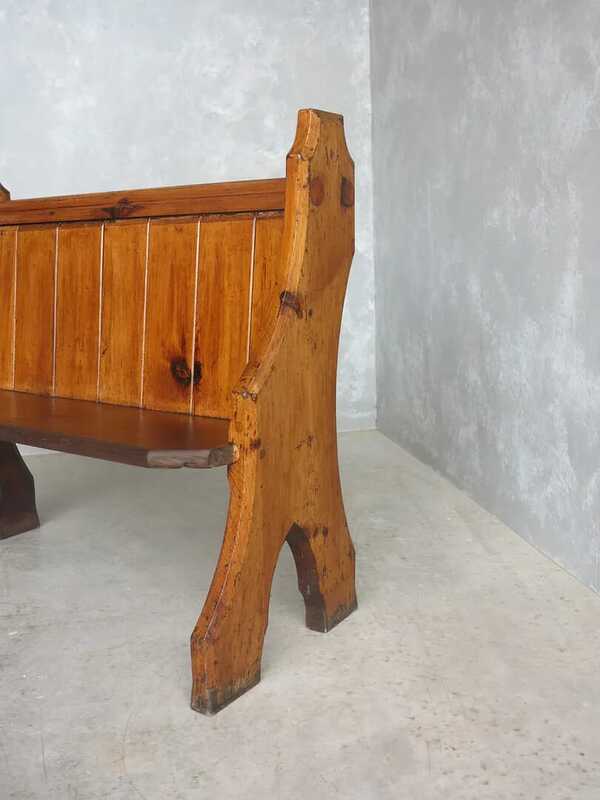 Reclaimed from various Churches throughout the UK. 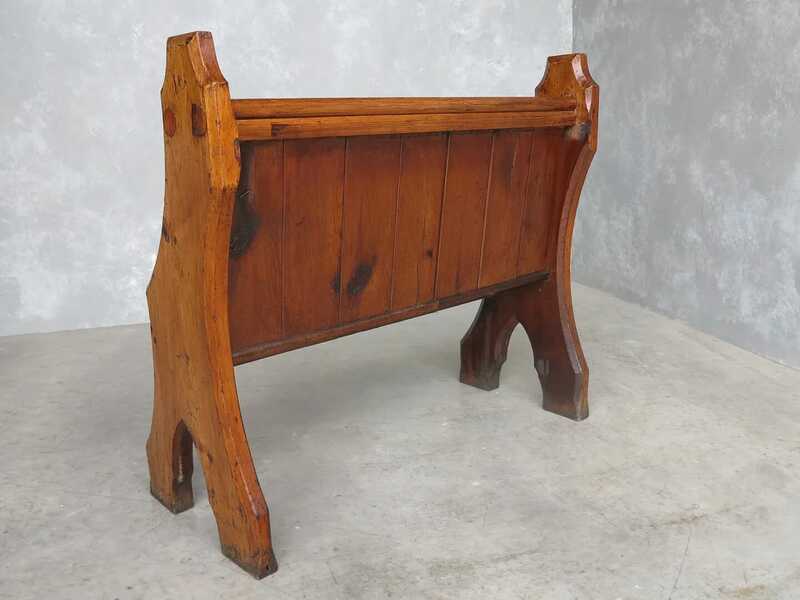 The pew measures 40" Long x 36" Tall x 17 ¾" Deep (Max). 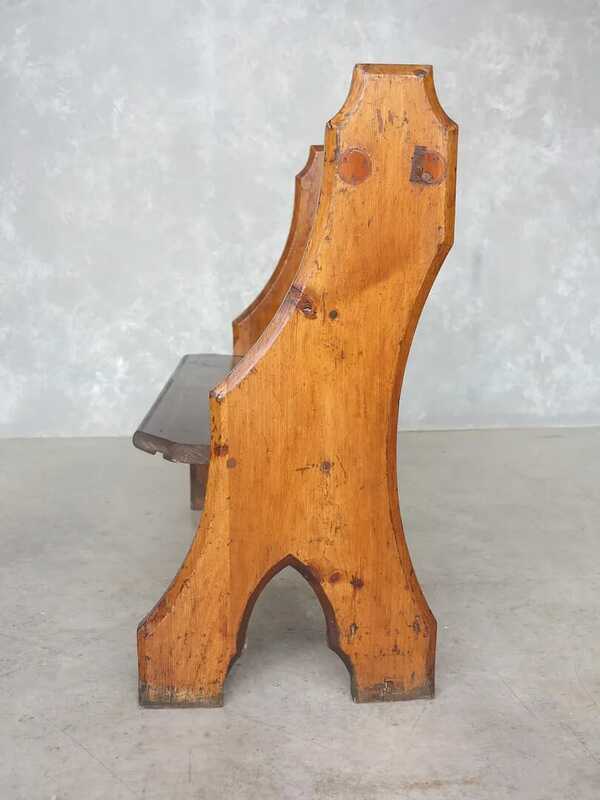 Seat Height - 16" x 11 ½" Seat Depth.